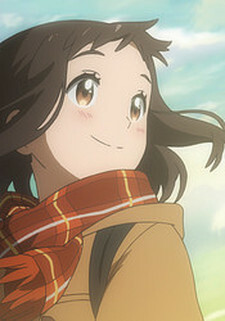 Hina Satou is a 13-year-old who loves figure skating and lives in a port town in Miyagi Prefecture. After losing her mother in the 2011 earthquake, she and her father are currently living in temporary housing. With sad memories of the earthquake and memories of a gentle mother, the cheerful Hina continues to move toward her dreams.